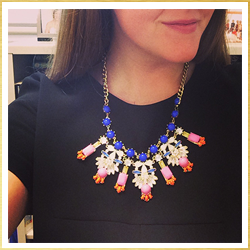 Introducing Lime Street Fashion + A Giveaway! 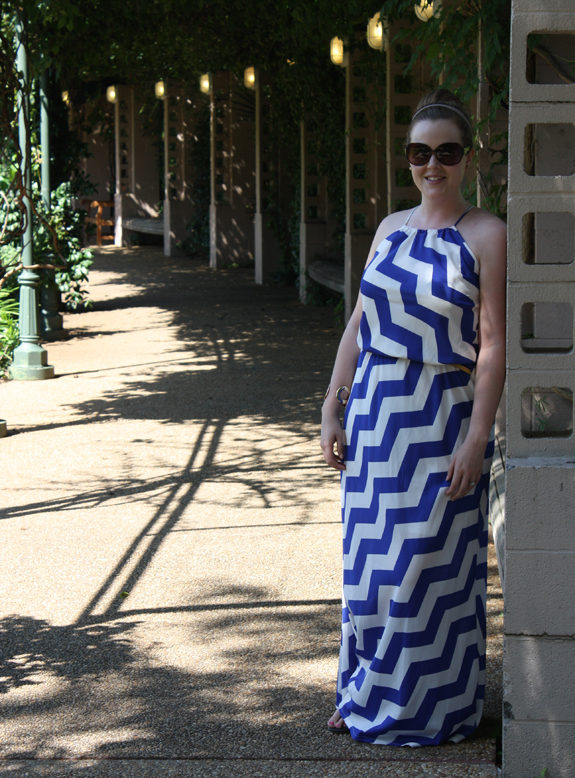 Easy summer maxi dresses are the best, aren't they? They have just the right amount of casual to wear erranding or jazz them up with a cute do and some sparkly baubles for a night out with the girls. This dress from Lime Street Fashion hits the mark for me. 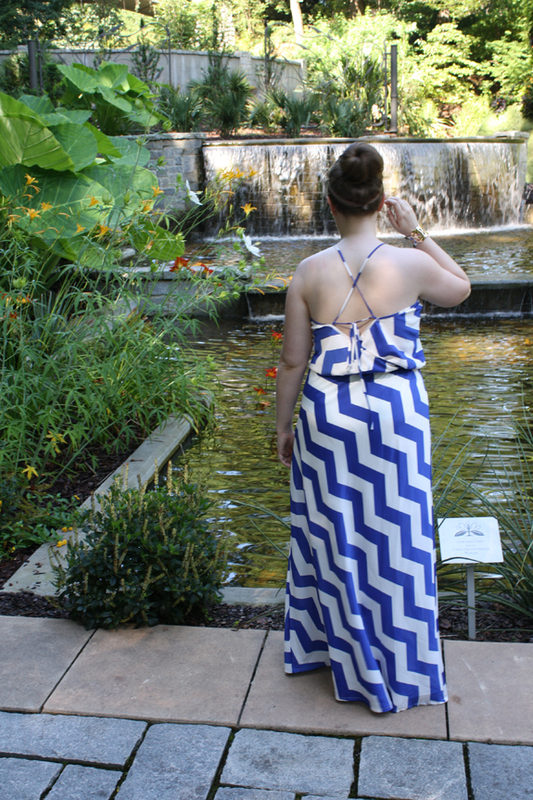 The angled chevron pattern puts a new twist on the tried and true favorite, and the back is killer. Lime Street Fashion has oodles of cute clothes (and a brand new accessory line) to suit your summer fancy. For each item in their shop, they offer a tip for how you can wear it comfortably and stylishly. Plus, they have a mission well-beyond making women look and feel good in their clothes; a percentage of their profit goes to the International Justice Mission. Good clothes that help a good cause? Done! Today, Lime Street Fashion is offering one lucky reader a chance to win a $25 gift card to their shop! Head over to their site to start dreaming about your future purchases, and enter to win the giveaway below! I like the Olivia Maxi in mint and the katherine maxi skirts. I would get the Elizabeth Blouse! Love the Brianna Twist Dress! I would get the Jenny Tunic! So adorable! Jessica Tunic ! :) God bless! I would love to add the Isabella Shift Dress to my wardrobe! I would get the Elle tank and the Jen shirt. 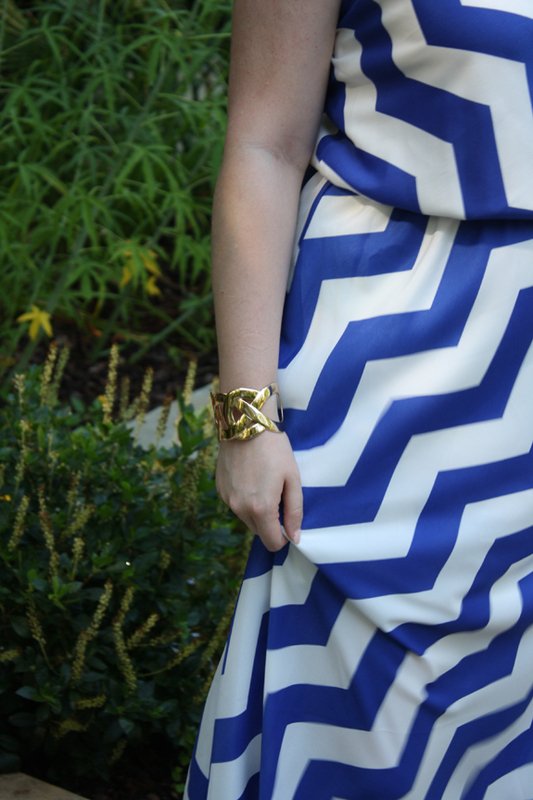 I absolutely love the Rachel Chevron dress! So perfect for a UGA game! i like the olivia maxi in mint! And I totally missed this. Great dress though!